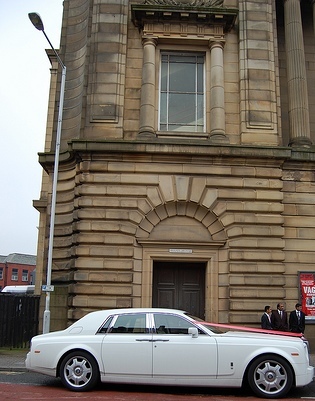 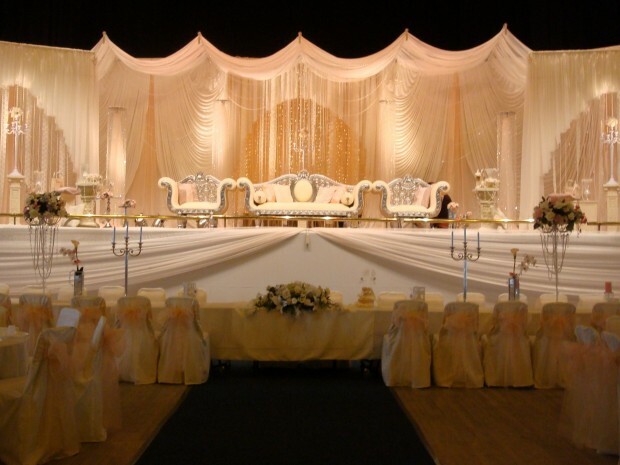 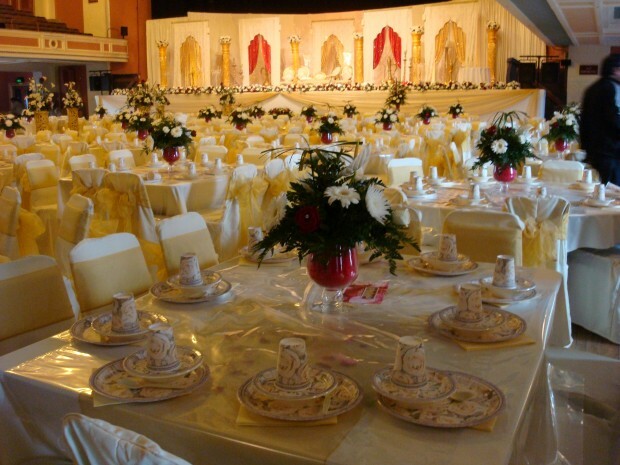 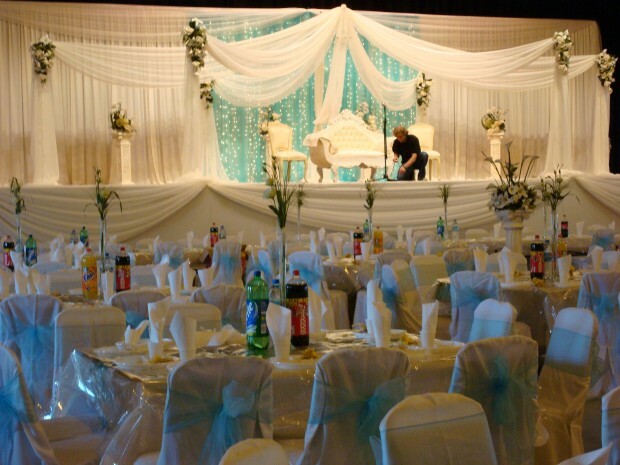 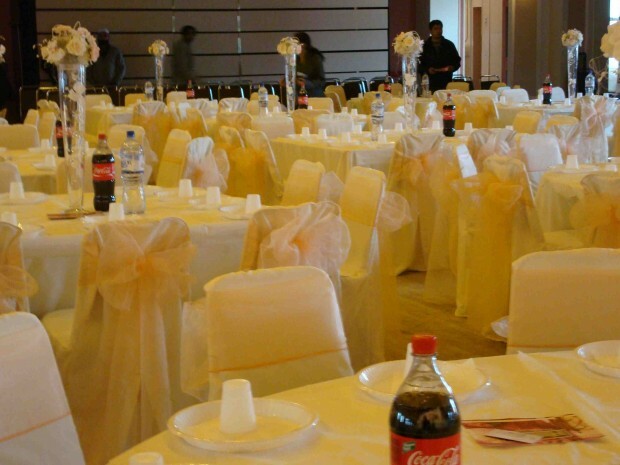 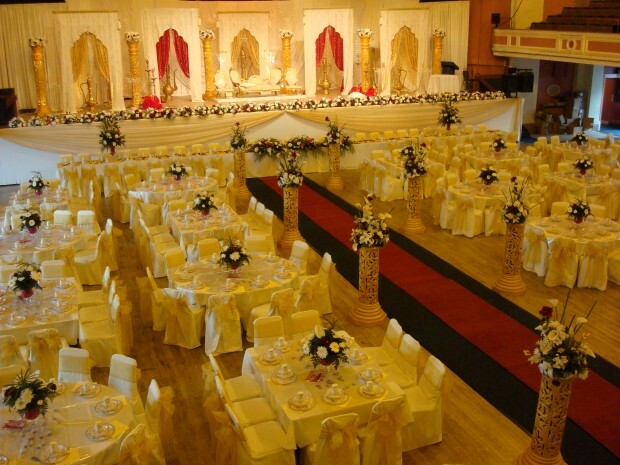 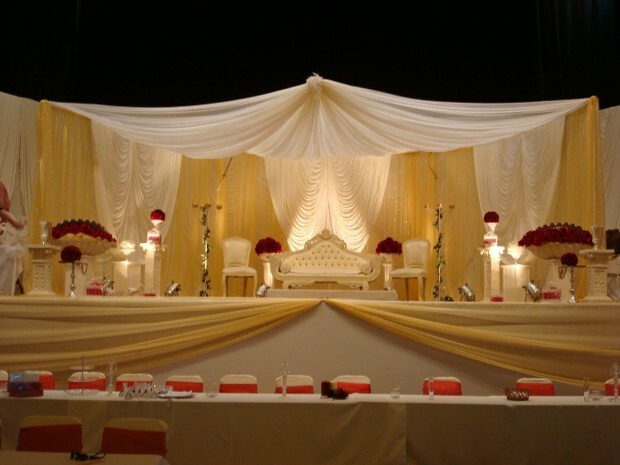 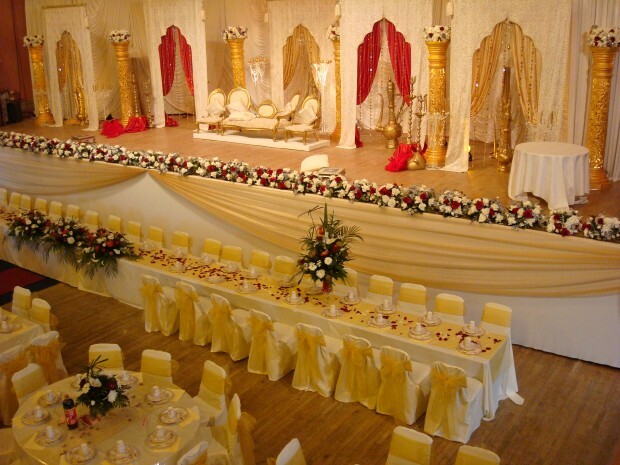 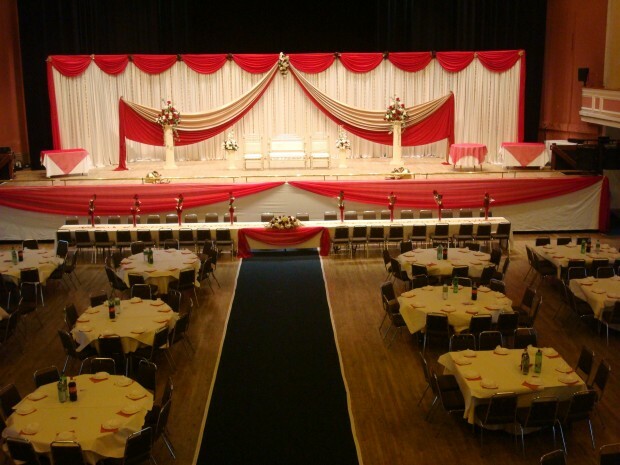 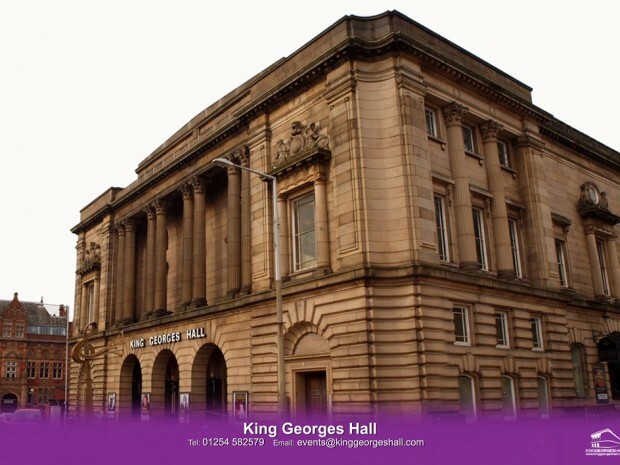 Blackburn register office is located in the same building as King Georges Hall which makes it the perfect place to have your wedding reception. 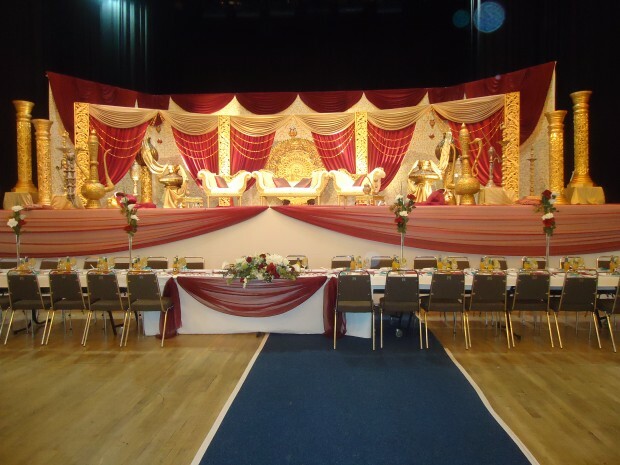 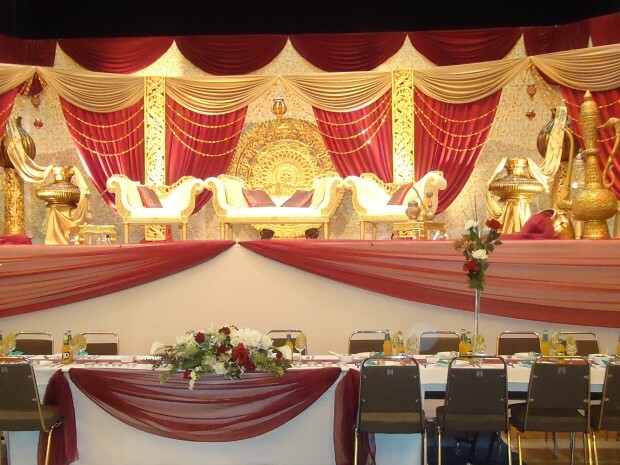 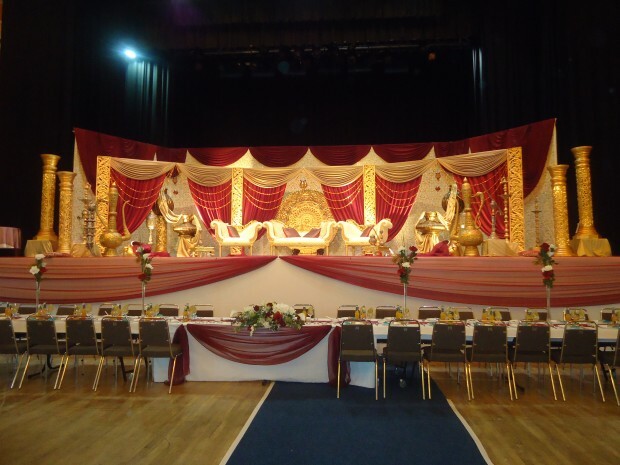 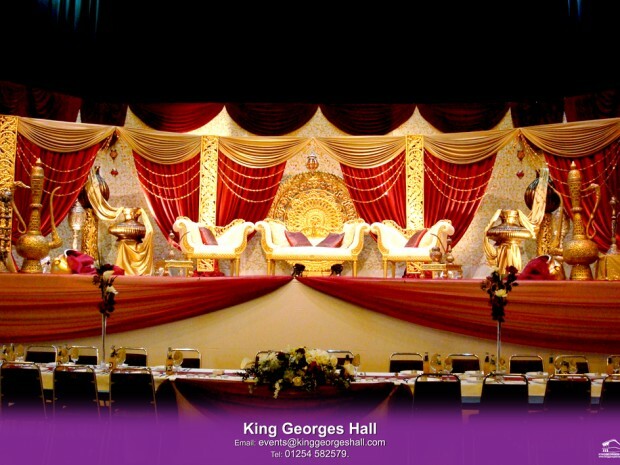 As well as getting married in the register office King George’s Hall can now offer you the whole building as a place for both your reception and marriage ceremony. 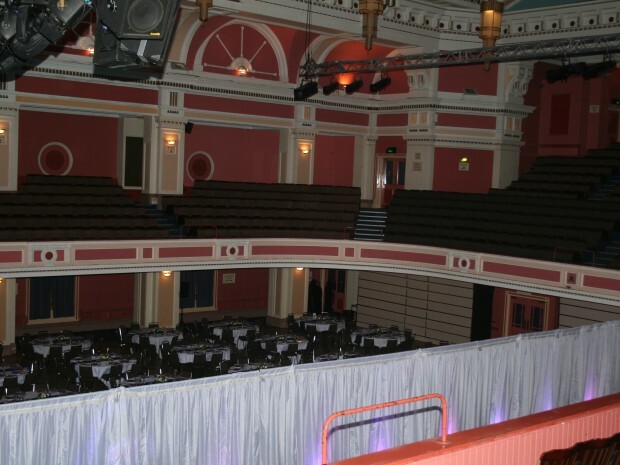 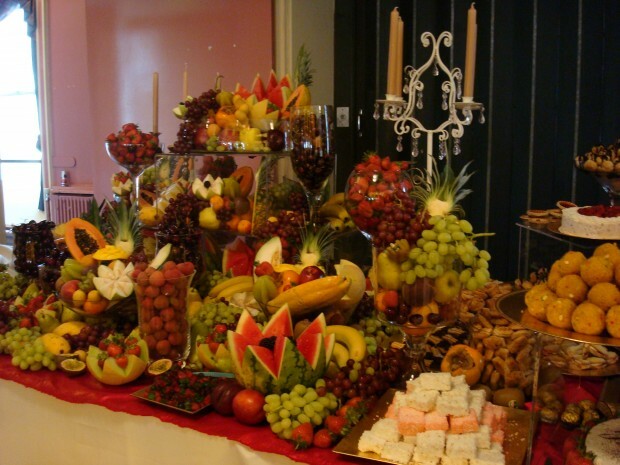 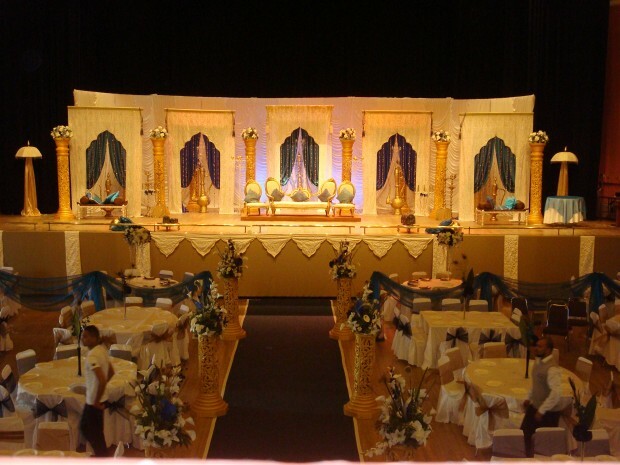 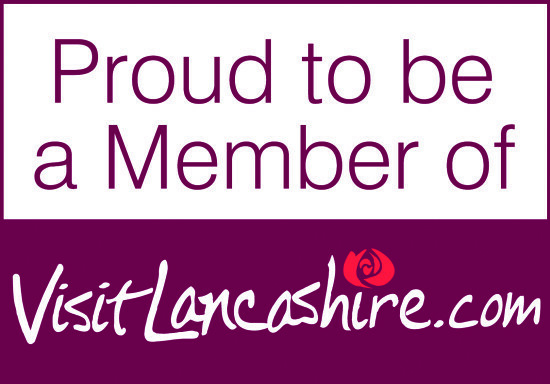 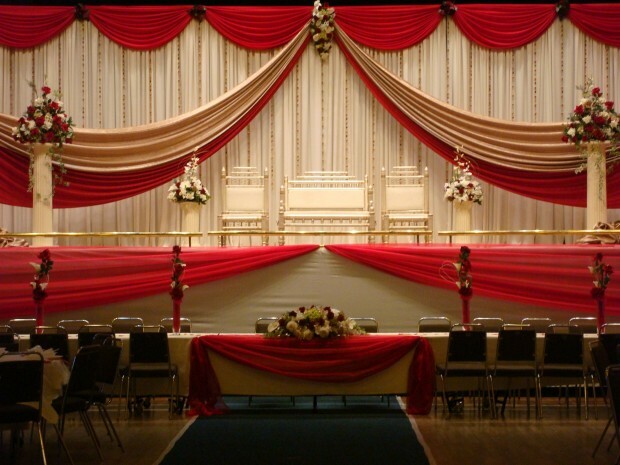 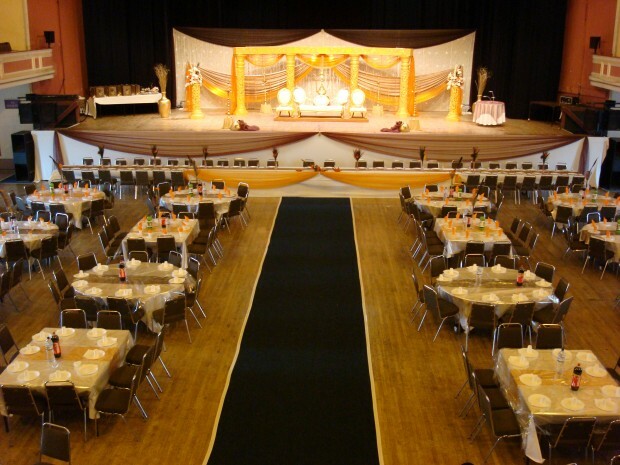 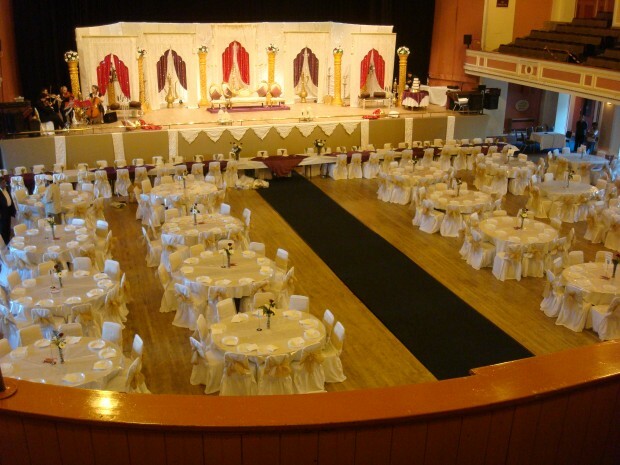 Have your ceremony in the same room as the Beatles or Bowie who played to packed audiences. 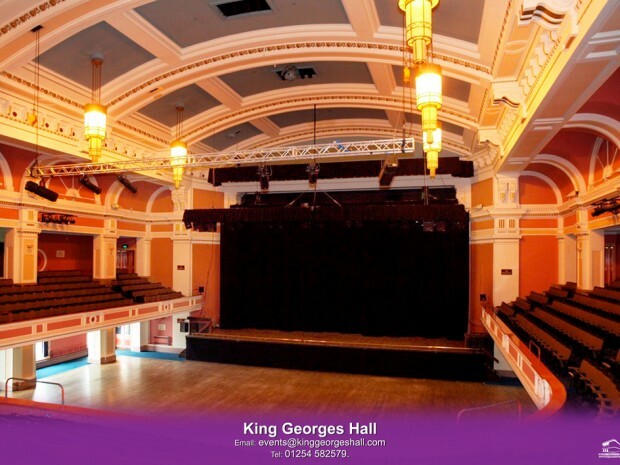 Absorb the atmosphere from Robbie Williams and John Bishop or even Morrisey and The Smiths. 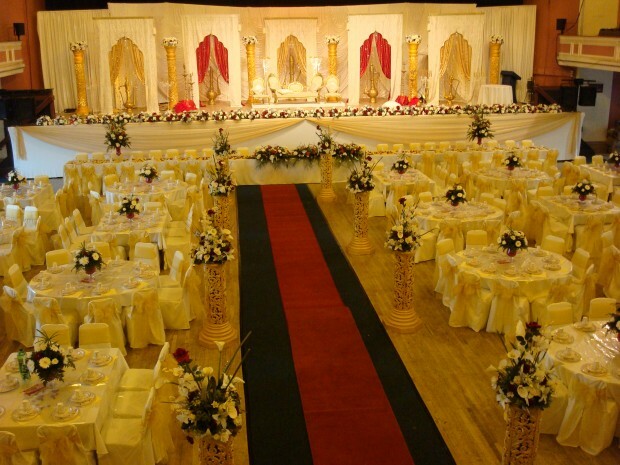 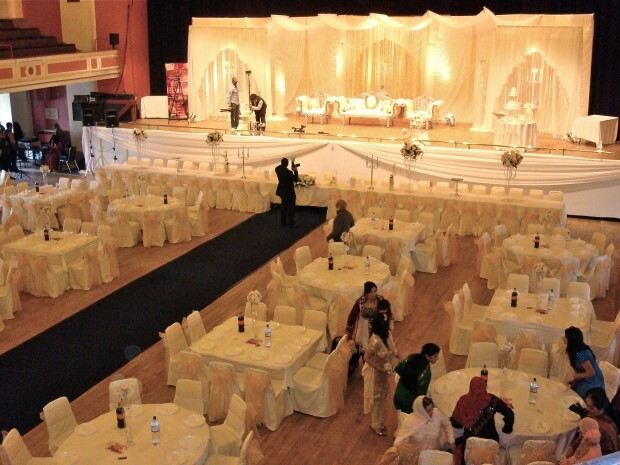 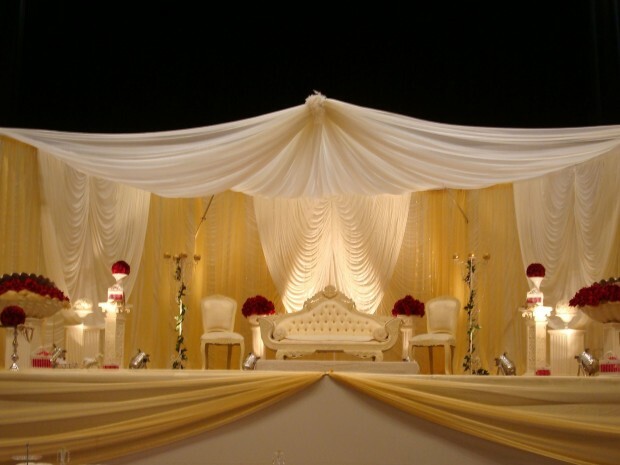 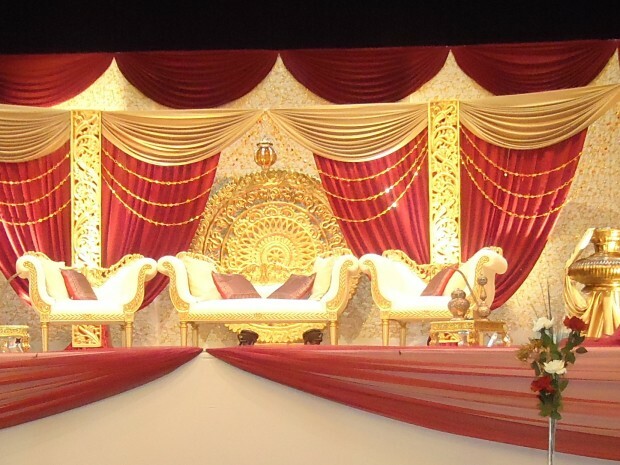 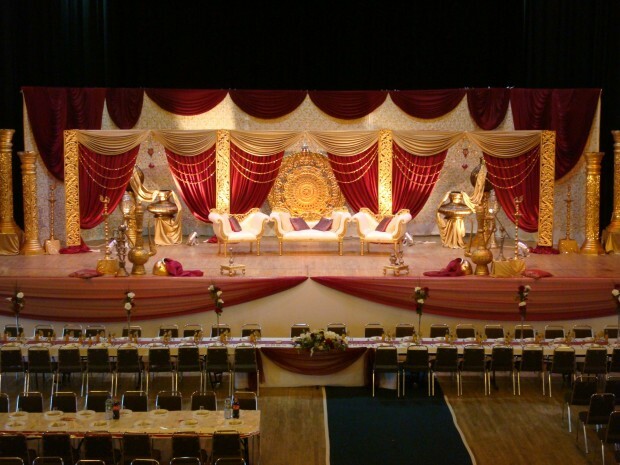 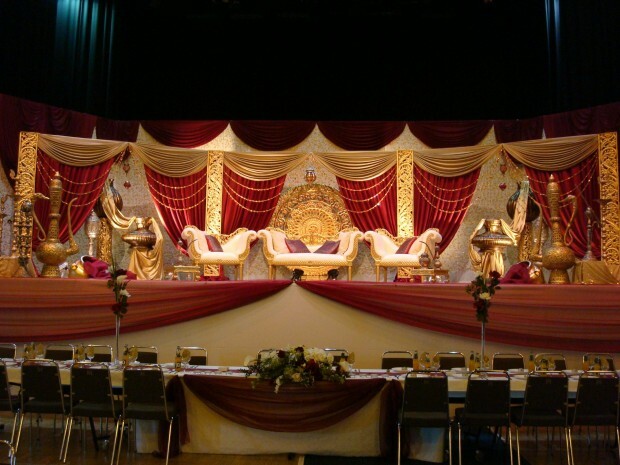 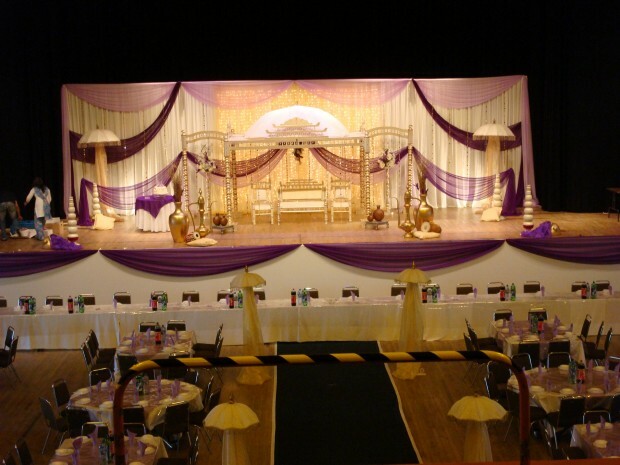 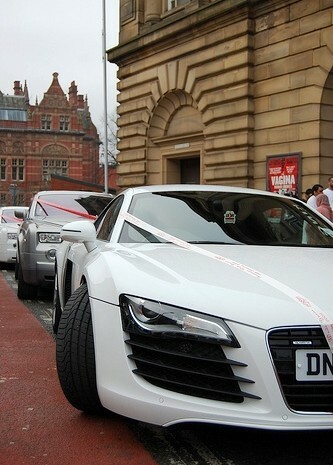 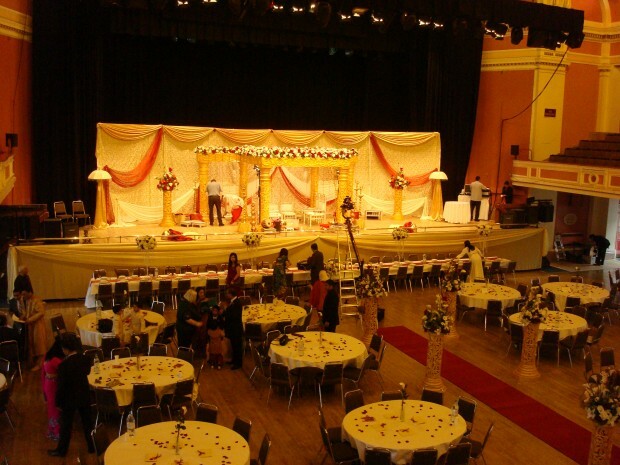 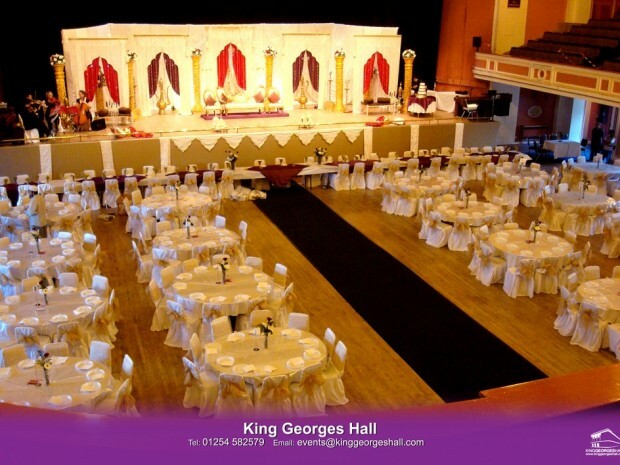 King Georges Hall makes a truly unique venue for your wedding and is a must consideration for any music or comedy aficionado deciding on a venue for their wedding.